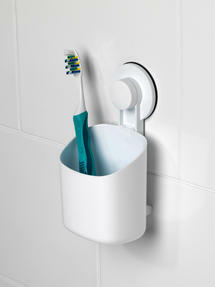 This Beldray Plastic Suction Toothbrush Holder is the perfect storage solution, for organising your bathroom. 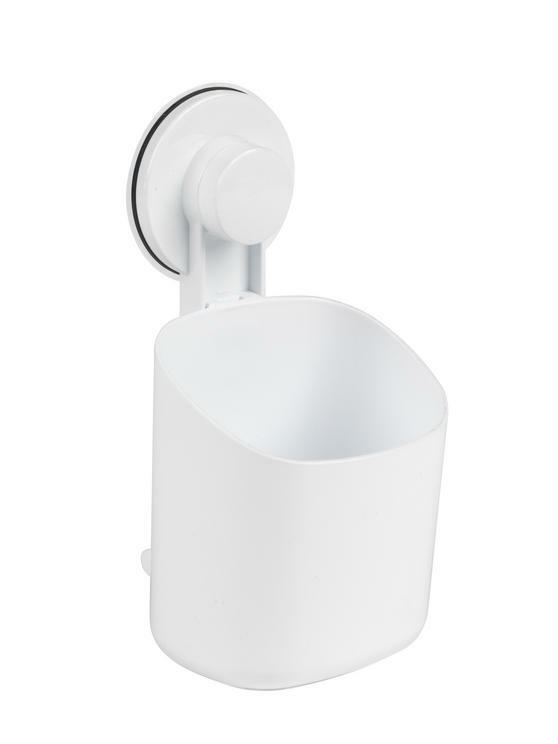 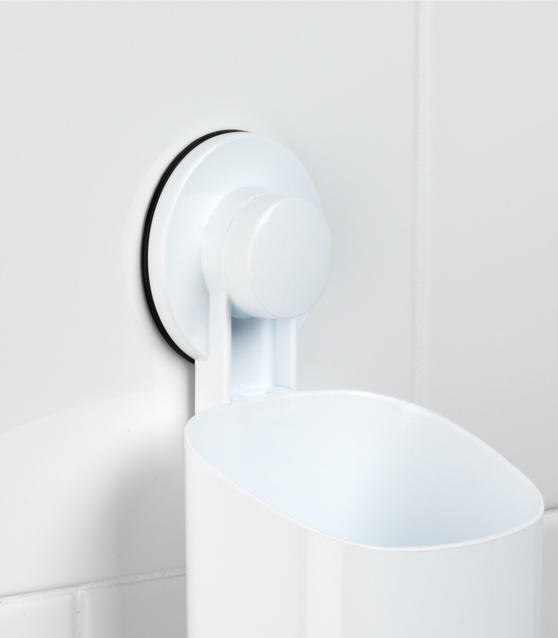 Simply attach the toothbrush holder to any smooth bathroom surface and the strong suction cup will provide an incredibly secure hold and an easy installation near your bath, shower or sink. 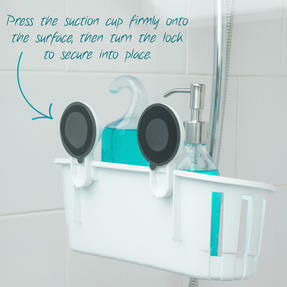 With no tools required for setup, there is no need to damage expensive bathroom tiling with drilling or screws. 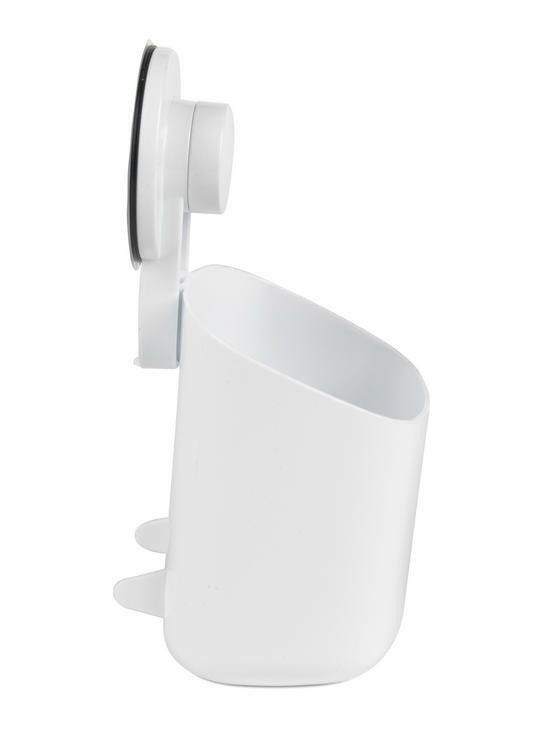 With no tools required, the toothbrush holder features one strong suction cup that provides a secure hold on smooth bathroom surfaces. 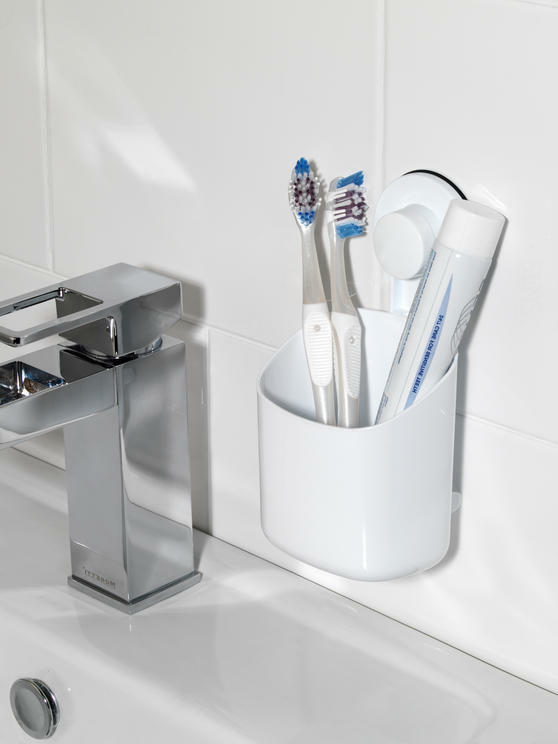 Neatly store toothbrushes and toothpaste right by the family sink for a hygienic and convenient way to keep your bathroom tidy. 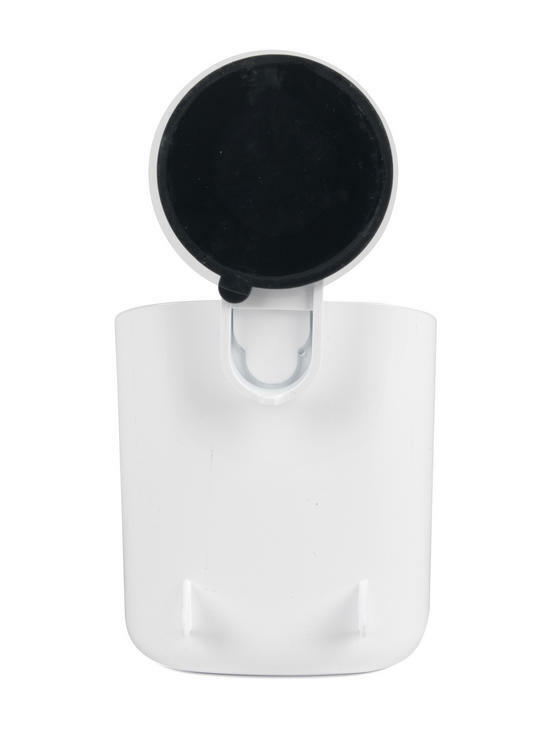 Measuring 9 x 8 x 17 cm, the compact holder can take up to 2 kg capacity and can also be removed and relocated without causing damage. 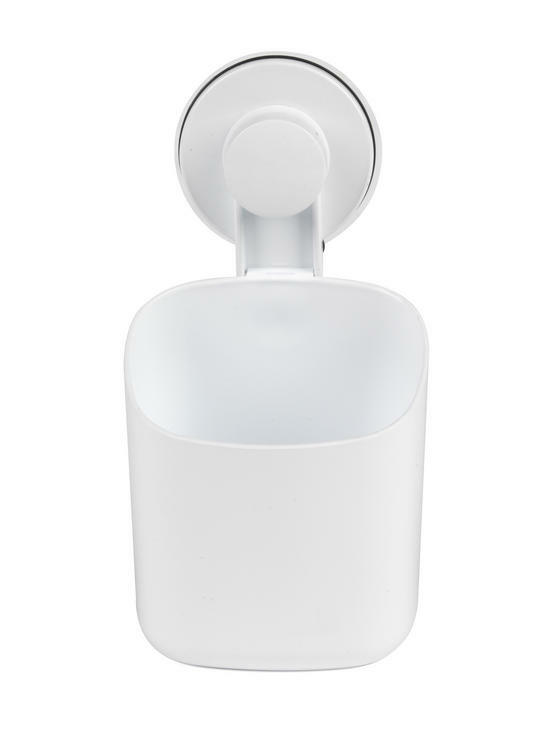 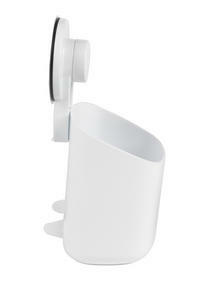 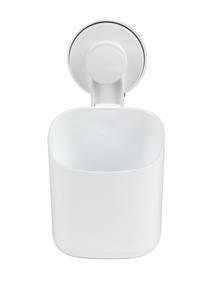 Made from ABS with PP plastic, the toothbrush holder will not rust while the white colour will suit any bathroom decor.